In a world deeply impacted by large multi-nationals seeking to streamline and homogenize professional culture, behaviour and workforces for decades; both social and professional networking have suffered. Authenticity lost in an attempt of constant and polished networking for rapid commercial gain, and with that, true and lasting connections are rarely formed. As a response SOT created a highly differentiated networking culture. Our culture lives somewhere between the reality of demanding high-tech careers and the social reality of a true MC culture - a culture based on intelligence, authenticity and fellowship. In less than two years we have grown to be more than 800 Sons strong. Gaute started his professional career in New York City as an autodidact technologist and became a serial-entrepreneur within the booming Information Technology sector of the mid- to late 90s. He has founded, started, funded and operated three successful IT firms, as Managing Partner or CEO. After a decade in NYC Gaute spent 7 years in his home country of Norway, managing a private trust tracing its roots back to 1734, with all endowments and assets, on behalf of and reporting to the Norwegian State directly. In his time with the trust as its Chief Executive Officer serving on a balanced Board of Directors representing national, county, municipal and institutional stakeholder interests; Gaute successfully modeled, instrumented and oversaw a complete financial and operational restructuring resulting in significant long-term growth for the multi-million dollar institution and its funding partners. After achieving several historic milestones for the 280 year old institution, Gaute returned to the U.S. in 2011 and subsequently restarted an entrepreneurial career in IT and Investment Banking. 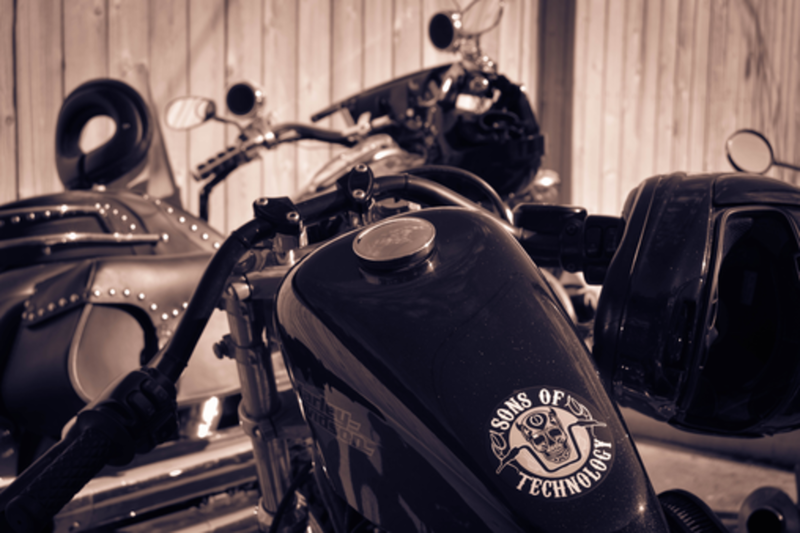 Based in a lifelong passion for motoring and motorcycles, Gaute in 2014 crafted the idea of a professional network for bikers working in high- and low-tech. With co-founders Ian MacDowell (Argo Design) and Brad Wynalek (Atlassian), "The Sons of Technology" was born. SOT quickly became Gaute's primary outlet for personal and professional networking and brotherhood. SOT chapters have since gone up in Austin, Dallas, Houston and San Francisco. Gaute studied at The University of Rochester as well as The NYU Steinhardt School of Culture, Education, and Human Development.